Should I Change My Book? As I’ve grieved my father’s recent death, I’ve thought about updating my book. Not right away. Maybe I’m just trying to get my mind off his passing. Still, please help me decide. Here’s the thing: my blog subtitle reads “Love, Learn & Live with Bipolar Disorder,” and my book title is Blogging for Bipolar Mental Health. Though I consider myself a mental health advocate, I write about what is happening in my life. I don’t just write about living with bipolar disorder. I have it, but it’s not the focus of my daily life. My blog began when my father-in-law was in sepsis over four years ago. My worries over his health crisis and how it would affect my husband triggered hypomania. So, I wrote. I wrote to cope with hypomanic symptoms. To gain control over racing thoughts. To allay anxiety. As the years passed, I’ve written about raising my son, my mother’s stroke, and my father’s dementia. Most recently, I’ve been writing about grief. The grief takes me in waves. I’ve been crying more and more often as time passes. Still, it’s been a healthy grief. My medication, psychotherapy, family and support systems help me stay stable. 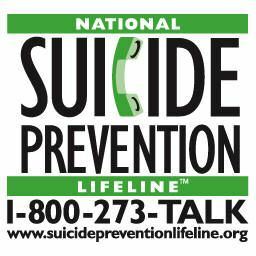 Grief can trigger worsening of mental illness and can lead to situational depression. But, so far I’ve been mourning my father’s death well, or so I think (perhaps I’m just well defended). What you you think? When I feel up to it, should I update my book, adding content written since September 2017? Should I change the title and cover to more accurately reflect the content written? What are your thoughts? Any suggestions? Amazon women fight stigma with words. Thank you, Sarah Fader, for your intuitive book coaching session and for being a wonderful, supportive, understanding, compassionate friend. Here are the notes from our Sunday, April 8th session, which actually was an intuitive Tarot card reading. Keep a notebook by my bed. Notebook by bed. Wake up. One page of what thinking. Stream of consciousness. Take pic with phone. Post as blog post. Invite community to comment on it. Whoever can read it will give you insight. Exercise self-compassion. Quiet the inner critic. Talk to self like talk to clients. Not perfection. In morning when first awake, you are free and sedated (sleepy, not quite awake). Actively dream. Take 250mg Mg (magnesium) (Sarah recommended Natural Calm, but it has calcium and my blood calcium was too high when I took supplements with calcium). Compassion. Take care of yourself. Self compassion. [NOT] inner critic road. Look at yourself differently. Stop owning other people’s perception of you. Kitt, I am so sorry you feel this way about you. I am deeply sorry that you feel this way about yourself. Read Sarah Fader’s blog post about parenting an ODD child. Must look at self differently. Stop owning perceptions of other people of yourself. Validate other’s feelings. I’m doing the best I can. Kitt, you are a brilliant, talented, educated, wealthy person. Writer’s Block: [memoir draft so far] banal, not you. You are telling a story that belongs to you. You are holding back because you are afraid to hurt people. Channel that part of yourself that wants to fight in your book [memoir not yet completed]. Put secrets in book. Will feel bad. Be prepared. Maybe depression. That’s OK. BeReal. Stop therapizing yourself. Go back to that warrior part of yourself. Amazon woman. Fight with your words. Blogging for Bipolar Mental Health published today! Visit Amazon.com/author/kittomalley. Kindle e-book and paperback are live. Copyright registration claimed. Set up author page on both Amazon and GoodReads. Next will get it ready for IngramSpark for publish on demand through other retailers. So excited. 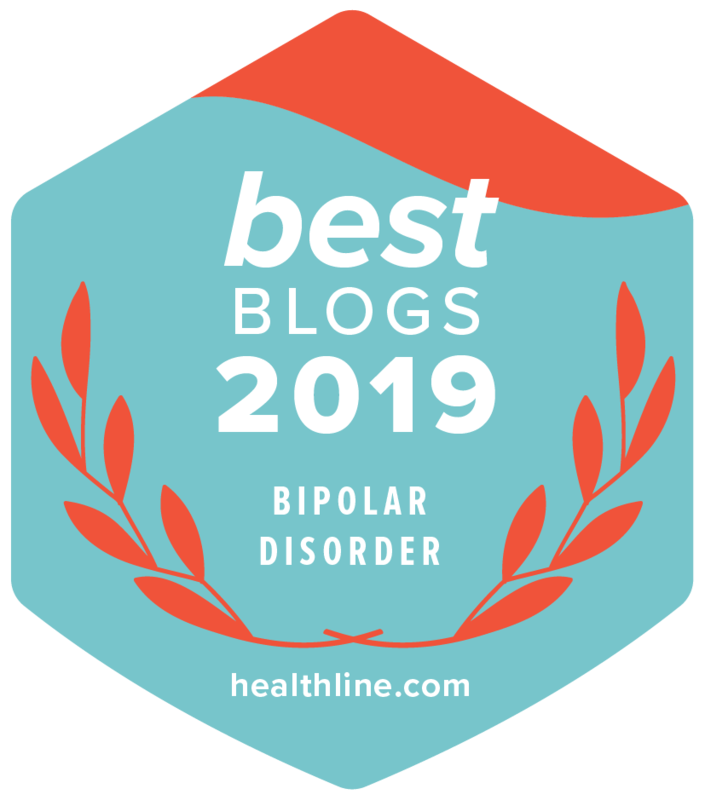 Blogging for Bipolar Mental Health offers hope to those living with mental illness and their loved ones, educates the public about mental health, and fights stigma against those living with mental illness by challenging stereotypes. Kitt O’Malley’s writing recounts her struggle with bipolar disorder type II, the two decades it took to get a proper diagnosis, and how her journey ultimately gave her purpose – and at times, a sense of religious calling. Though Ms. O’Malley is a licensed Marriage and Family Therapist, she hasn’t practiced as a psychotherapist in over twenty years. Both her clinical background and personal experience inform her writing and enable her to help both herself and others toward mental health recovery. Those who know me well would hardly be surprised to hear (or read) that my mind is fried. Focused? Who me, focused? Nope. Instead, one project or comment gets me going in one direction, another in another direction. I end up juggling multiple projects, with my mind racing and jumping all over the place. So here’s what’s going on. I’ve intended for a few years now to publish a collection of my blog posts as a book. Not able to import my posts into Scrivener, I labored to cut and paste them back in 2014 and later in 2017. Recently, I hired Sarah Fader as a book coach, and with her help realized that I have a memoir in me. I’m starting to see them as two separate projects — a memoir and a collection of blog posts or short essays — and am itching to get the posts I had copied and pasted published. I want them off my back, out of my mind. They want to be collected and published. What can I say? The writing demands it! At the end of May, I’m attending a writers summit where I will workshop my memoir (or post/essay collection, or both). In the meantime, I’m going off in multiple directions, as is like me when overstimulated. Overstimulation, social and intellectual, triggers mood cycling and hypomania in me. It’s Wisdom Wednesday. Keyword: mailing list. Do you have one? If yes, how are you growing your subscriber base? Do you send a monthly newsletter? Inquiring minds want to know. My first reaction was: “Nope. I’m really bad about it because I find mailing lists obnoxious.” But, then I went ahead and created a MailChimp email list (click on link to a my fancy sign up page on MailChimp), which now has a total of five members. Creating this list involved a crap load of work. To protect my personal privacy and for basic professionalism, I didn’t want to use my personal email or my personal address. To create an email account using my URL, kittomalley.com, I signed up for G Suite as the owner of my URL. Sounds simple, but I jumped through hoops to verify that I owned every iteration of my URL (kittomalley.com, http://www.kittomalley.com, kittomalley.wordpress.com, etc.). Once I had completed all that, as the graphic nerd that I am, I went through several design iterations for the mailing list pop-up, ending up with the least obnoxious: a simple white footer with no graphic design elements that allows readers to scroll my content without clicking to close the form. I’m just asking for email addresses. Don’t want to ask for too much information. Honestly, I’m not sure what exactly I’ll use the list for. Not to send notifications of blog posts. People can sign up for those through WordPress.com. Rather, to let people know perhaps on a monthly basis the status of my book(s). Perhaps to write a monthly newsletter. Who knows? Just don’t want to inundate anyone with email. Hate email spam, thus my initial reaction. Oh, I almost forgot. Yesterday was St. Patrick’s Day, my parents’ fifty-sixth anniversary. My husband and I visited them at their memory care community. Yes, they both have dementia. My father due to alcoholism. My mother secondary to a stroke. Visiting them is always emotional for me. My father asks the same questions over and over. My mother cannot speak and at best understands 40% of receptive speech. She doesn’t understand symbolic language either — the part of her brain responsible for language has been destroyed. Her frontal lobe, too, was damaged leaving her with behavioral complications on top of underlying undiagnosed mental illness predating her stroke. As I’m her daughter and not her psychiatrist, I can’t really diagnose what was going on with her, I can only say that she could be emotionally abusive. Those stories I’ll save for my memoir. Upon returning from our visit, I decided to take on finishing our income taxes. I had completed most of the return on TurboTax. Just had to go through a pile in my inbox that dated back to my mother’s stroke. Seems that’s what I had put on hold. Going through the papers triggered painful memories. As I look at the dates on documents, I recalled what we were going through at those times. My mother had her stroke one month after my son started at a new private high school due to his health problems and frequent absences. My son still struggles. Honestly, as the parent of a son struggling with multiple complex intertwined health issues, I feel like a failure. I do not have a magic wand. I cannot take away his suffering. I cannot make him get up out of bed. I take him to doctors. I try to get him to eat, or at least to drink. Sounds like a lot? It is. I rely on my husband. We order take-out. I write, I blog, for I can. It’s something I can do. Something I can control in the midst of so much I cannot control.